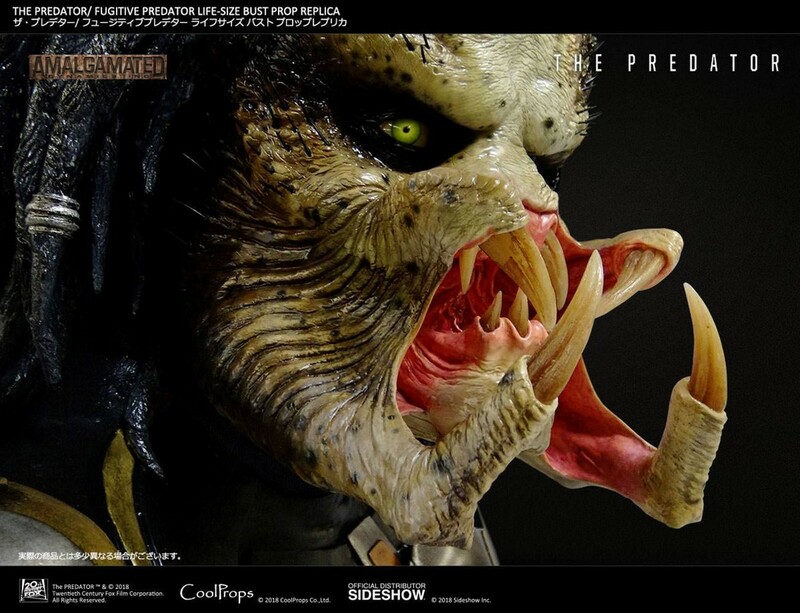 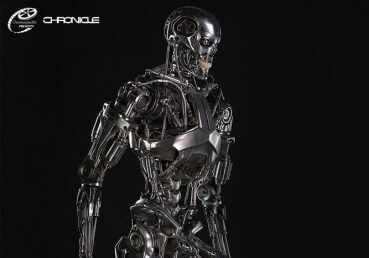 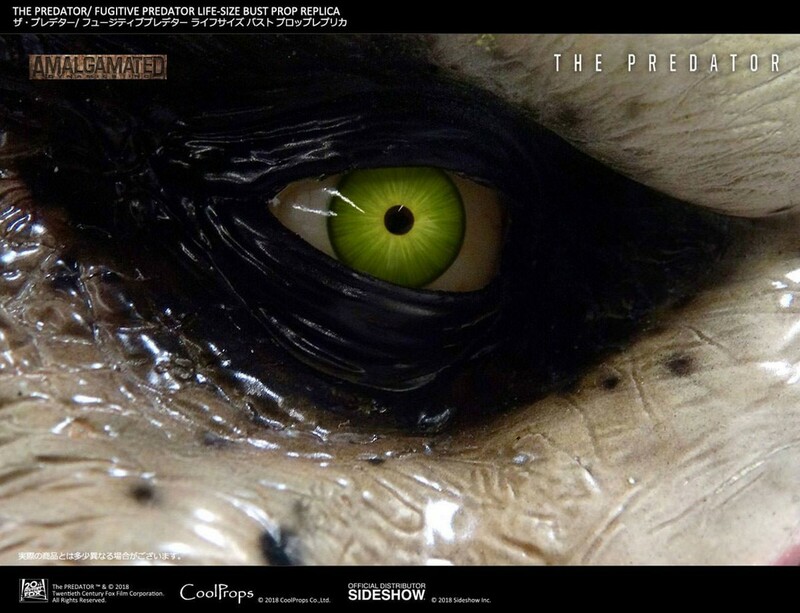 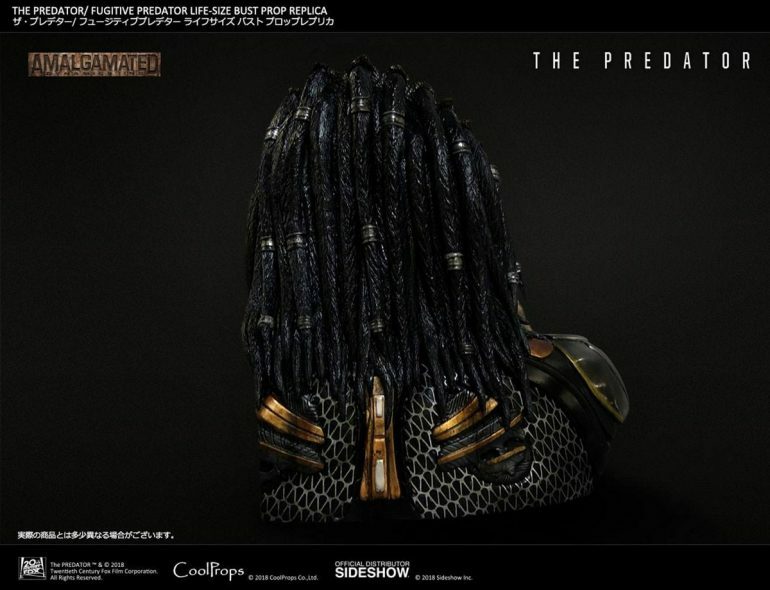 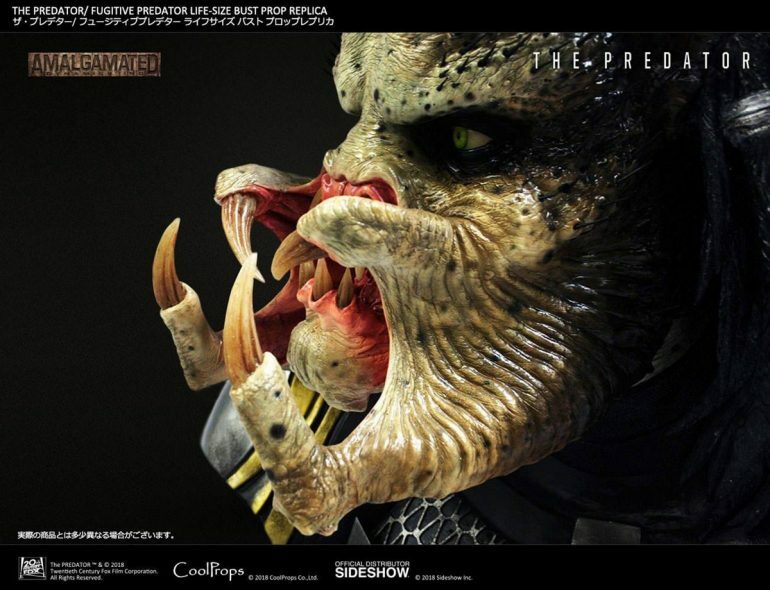 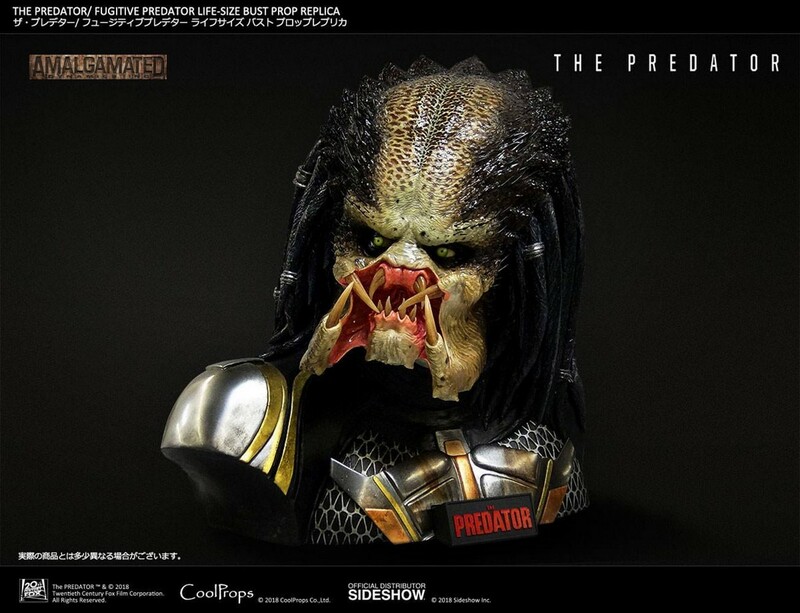 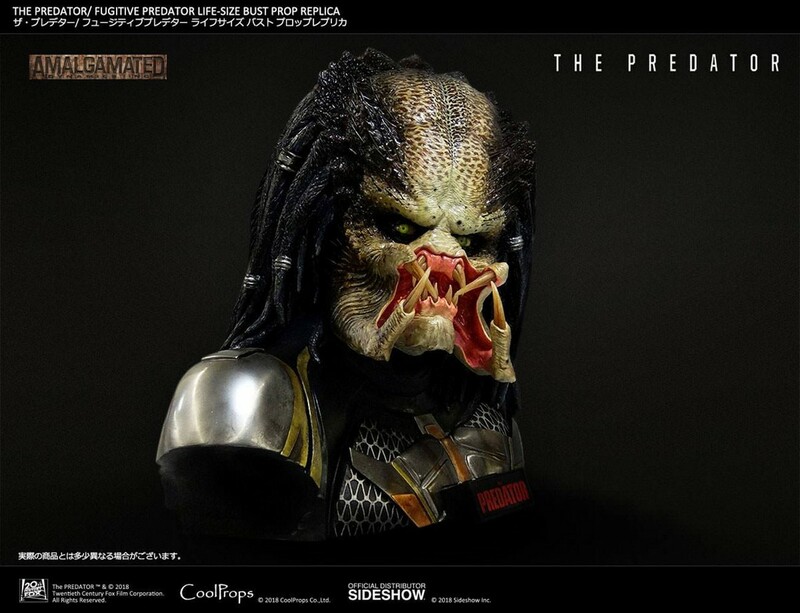 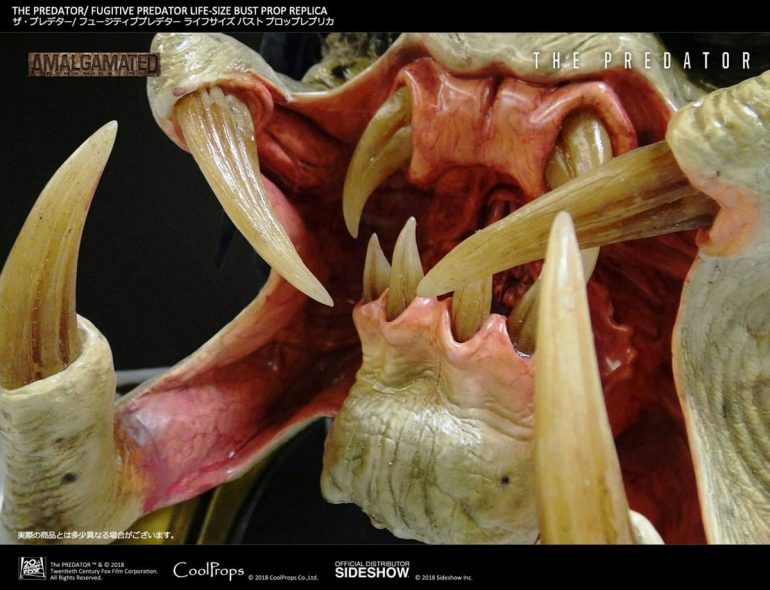 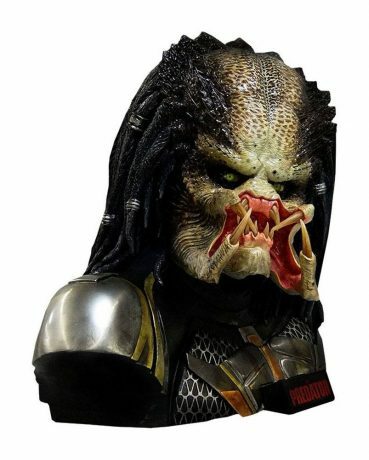 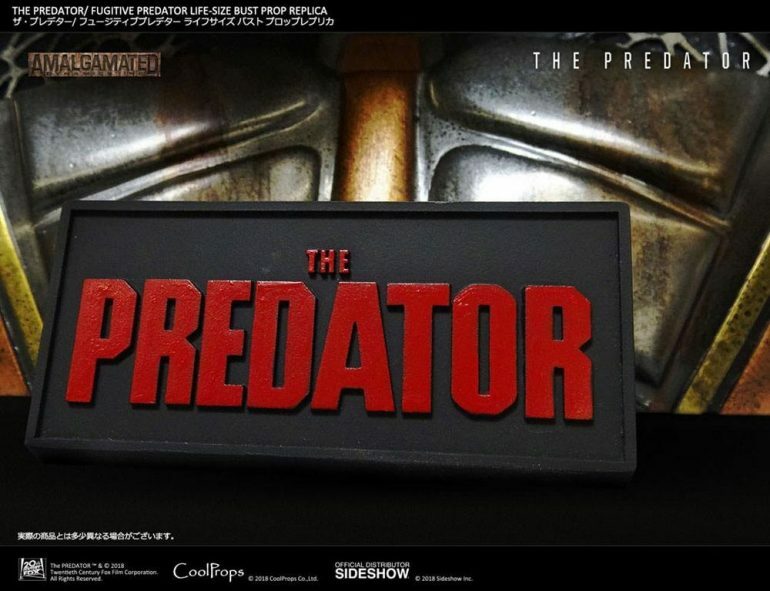 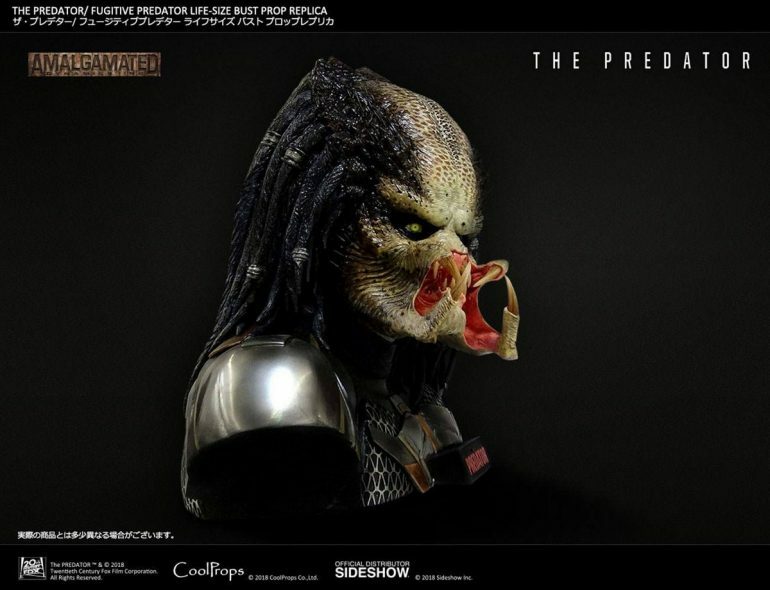 CoolProps is proud to partner with Amalgamated Dynamics, Inc. (ADI) to bring you the Fugitive Predator Life-Size Bust Prop Replica from the Predator franchise’s latest movie The Predator directed by Shane Black. 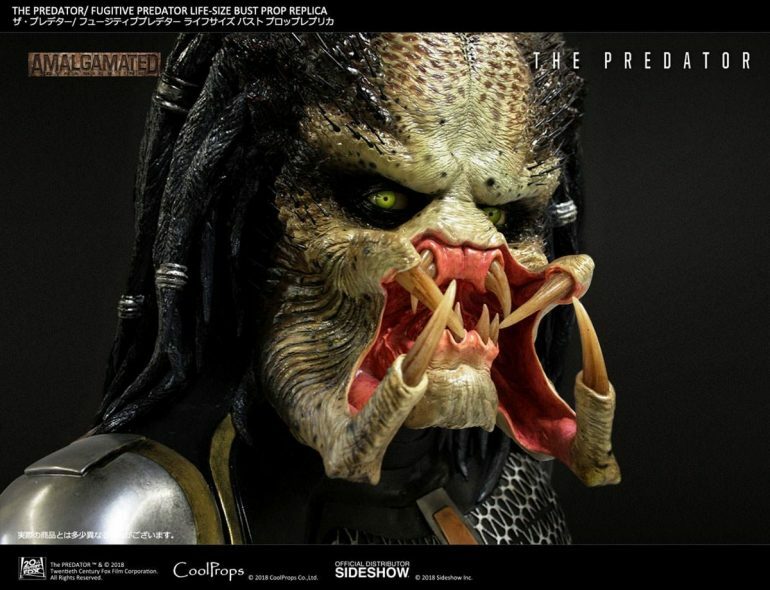 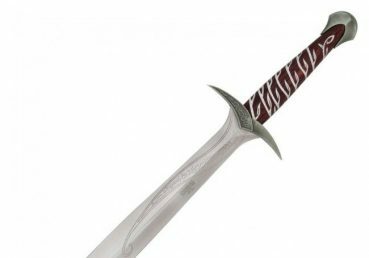 ADI is known for producing props for the Predator films and also worked on The Predator. 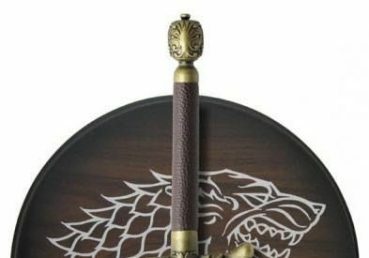 Collectors can enjoy the “realistic” details of the original prop from the paint and texture down to the wrinkles. 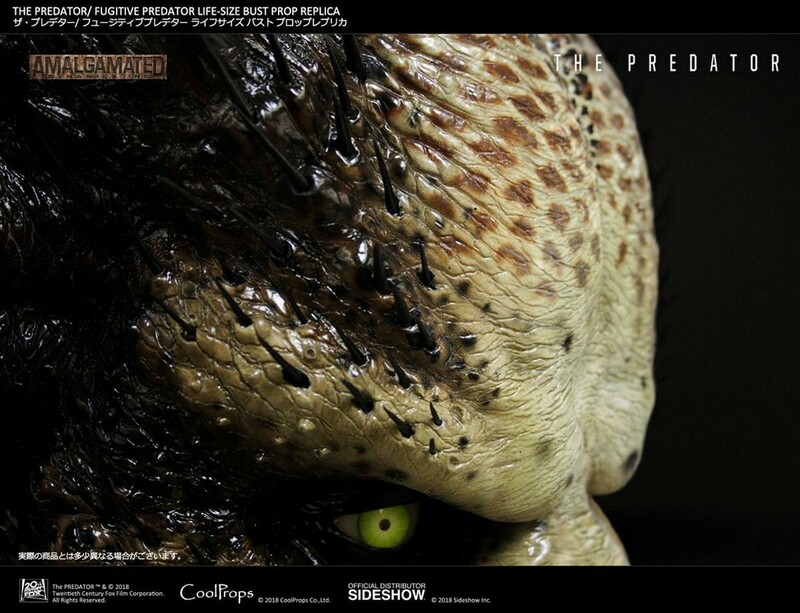 Nothing is closer to the real thing! 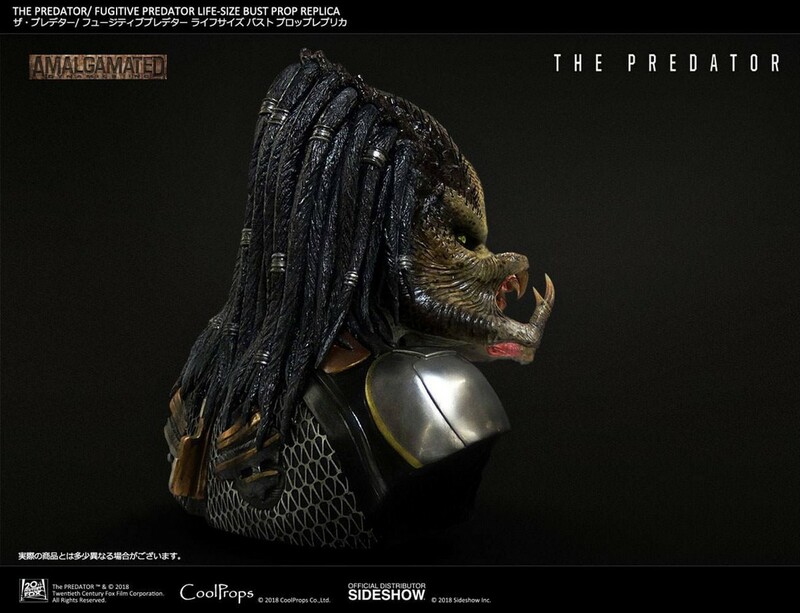 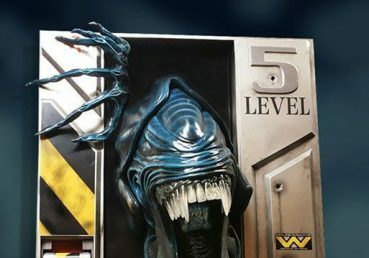 This replica also follows CoolProp’s Predator Life-Size bust series, so fans can enjoy displaying this alongside their collection!